When Does Probable Cause Apply? 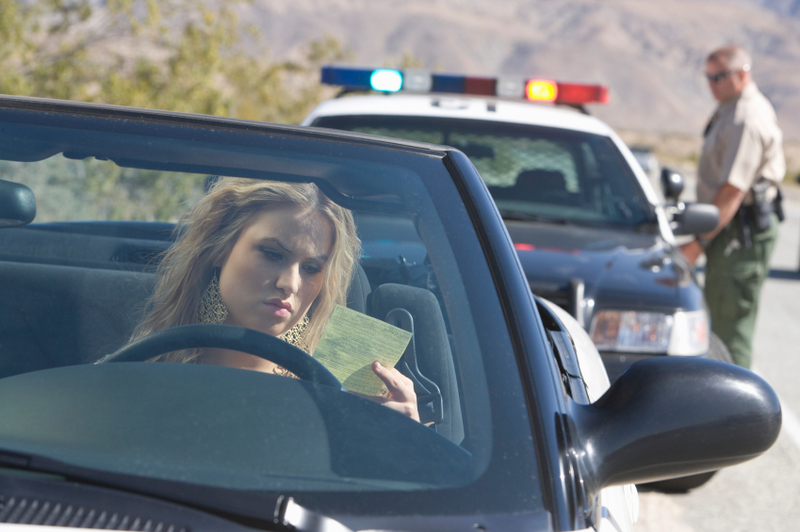 Might a lack of probable cause be a winning defense for your charges? Traffic stops are legal, but only when law enforcement can justify their reasons for stopping your vehicle. All citizens of the United States are protected by the Fourth Amendment to the Constitution, which prevents law enforcement from performing a traffic stop and warrantless search. However, there are exceptions to this protection: the biggest being probable cause. To accurately determine if an officer’s actions were a violation of your rights, your criminal defense attorney must address the officers’ conduct before stopping your vehicle, the investigation during the traffic stop, and their probable cause for justifying the warrantless search. Evidence collected in a warrantless search could be used against you for criminal charges. However, the officer must have probable cause to search you. Without probable cause, the courts may consider the warrantless search a violation of your civil rights and the evidence will then be deemed inadmissible. Once the evidence is inadmissible, the prosecution will assess if they have enough evidence to continue. Without ample evidence, they may offer a plea bargain or dismiss the charges entirely. To prove that probable cause did not exist, you need an attorney. Running Vehicle Tags: Does it Constitute an Illegal Search? Before stopping a vehicle, law enforcement may run a vehicle’s tags to verify if the license plate number matches the car. They may also verify if that vehicle is registered to a person with any outstanding warrants. When done at random, without suspicion, a defendant may wish to argue that it is an illegal search. However, the courts have a history of rejecting such theories, as a license plate number is viewable by the public; therefore, it is not protected private property. What is Probable Cause to Justify a Traffic Stop? In North Carolina, an officer can stop you if they have reasonable suspicion that you committed a crime. Moreover, reasonable suspicion, not probable cause, is necessary to prove a traffic stop was necessary. Unfortunately, reasonable suspicion is not as demanding as the probable cause standard. So, less than a preponderance of the evidence is all that is required to satisfy the court. Weaving: Weaving in and out of your lane is a violation of the law, and gives an officer reasonable suspicion to stop your car. If they suspect driving under the influence os alcohol or drugs, they can then test and search your vehicle if they have probable cause. Failure to Start at a Green Light: If you do not “go” when the light turns green, the officer may have a suspicion that you are impaired. Avoiding a DWI Checkpoint: Approaching and maneuvering to avoid a DWI checkpoint could give officers probable cause to test you for alcohol consumption. Brake Light: A brake light violation is a reasonable suspicion to pull over your vehicle (Heien v. North Carolina, 2012). Speeding: The statute is clear about speed restrictions, including minimum and maximum allowed speeds. Failure to comply is more than enough to justify a traffic stop. Other Traffic Violations: Other traffic violations, such as driving with expired registration, window tint violations, license plate light issues, following too closely, and more, all justify a traffic stop. Was Your Arrest Based on Inappropriate Probable Cause? While officers may assume they have reasonable suspicion to stop your vehicle, the definition of what is “reasonable” is quite broad and easily argued. Therefore, if your DWI hinges on an officer’s suspicions, you may be able to challenge the traffic stop along with any evidence obtained. To do so, contact the Law Office of John C. Fitzpatrick, P.C. to explore your options. Schedule a consultation today at 919-683-9500 or send a message online with your legal questions.